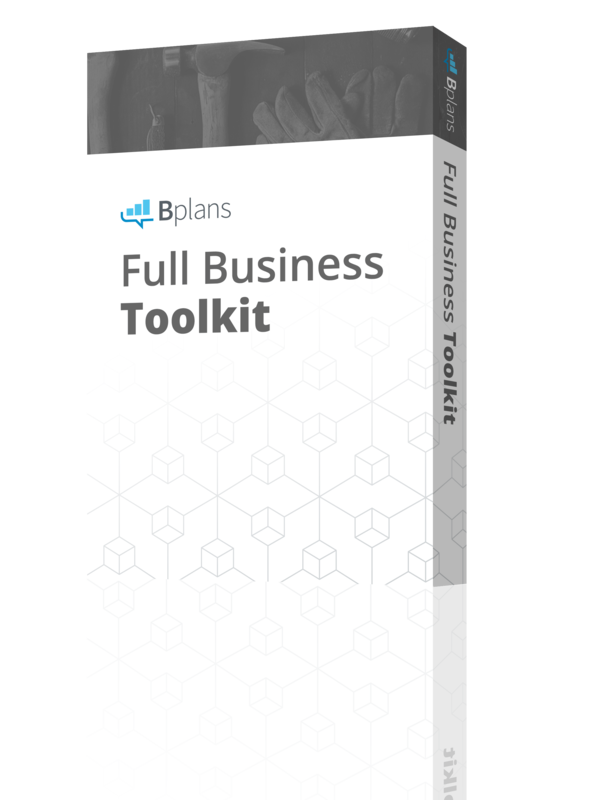 Once you’ve laid the foundation and launched your business, leveraging these tools is essential to be able to grow and thrive. Karina Julia, during one of her business’s retreats. Before we get into Part 2 of How to Build a Boss Brand, I encourage you to read Part I here. I didn’t grow up seeing my parents or anyone close to us really getting their own business off the ground, or elevating their existing business consistently. Many of us were taught to go to grad school, get an MBA, get some experience, and set up your business step-by-step. But even if you did get an MBA or a degree in business, in recent years the tools and technology available to small businesses have increased rapidly with the evolution of social media, influencer marketing, and digital marketing. Once you’ve laid the foundation and launched your business, leveraging these tools is essential to be able to grow and thrive. And the good news is, you don’t necessarily need formal training or courses to master them. Elevating your business: Creating new strategies, structures, and systems to free up time through automation, delegation, and integration. Increasing results: Maximizing your time, freedom, and visibility. Growing to the next level, which means exploring ways to maximize opportunities, business models, sales, and profits. Executing social media strategies that have lead to seven to 25x ROI. Social media ROI is notoriously hard to calculate, so I based my calculations on conversions directly related to people taking a tangible action, like subscribing to a freebie, purchasing an experience (challenge, program, retreat, academy), or becoming a press partner or ambassador on our team. Integrating influencers in our all-in-one health, wealth, and business platform with challenges (think 14-day challenge), retreats, and academies. This has lead to priceless insight and complementary revenue sources within our target markets. Implementing all-in-one digital marketing with all of our experiences, including growing the business 25x in year one (2014), with the FIT Life Creation team saving over 30 hours per week. We used a strategy I call “social steroids.” This specifically involves filming a video (less than 10 minutes long) then leveraging the same video for YouTube, our blog, and podcast, and sharing it repeatedly on social channels (five to seven times). I learned some of this strategy from Brendon Burchard and Chalene Johnson, but expanded on it to tie in influencers as ambassadors and affiliates. 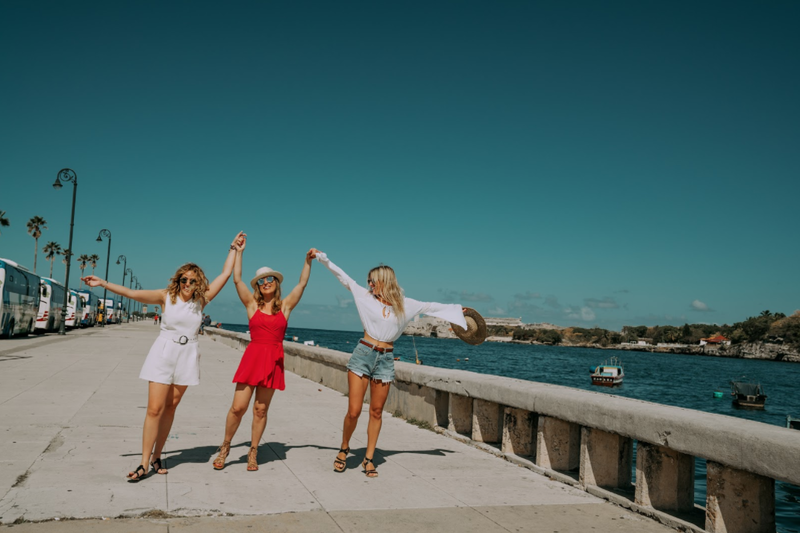 They share our freebies and paid offerings to their audiences furthering our reach exponentially (some of our influencers have up to 200K followers on Instagram alone!). To give you some context, FIT Life Creation is a one-stop lifestyle brand concerned with health, wealth, and business. We offer online and in-person experiences and services that help people develop strategies to build ambassadorship and fundraising potential. It’s all in service of helping people to create a life and business they love. This a multi-dimensional and integrated business model. We help people integrate and leverage social media influencers, press, and partnerships with entrepreneurs who want to promote or integrate our lifestyle platform. We offer multiple options for profit sharing with bonuses and affiliate structure! This also means that we serve as a fundraising platform to help people get healthy, make money, build brands, and raise money at the same time for their cause. Think the Amazon or Airbnb of transformation. I often see people (including myself sometimes) and businesses becoming stuck by what we don’t know, or not being open to change. To go to where you’ve never gone, you must be and do what you’ve never done. It will require insight, innovation, and integration. It’s simple, and it’s not easy. Before you get started, first take stock of where you are. How are your sales, profitability, and cash flow? Don’t beat yourself up if you don’t know right offhand. Many businesses don’t, ranging from sole practitioners to multi-million and billion-dollar brands. But if you want to grow to the next level, first get to get clear on where you are. Having an easy to use business dashboard can help. 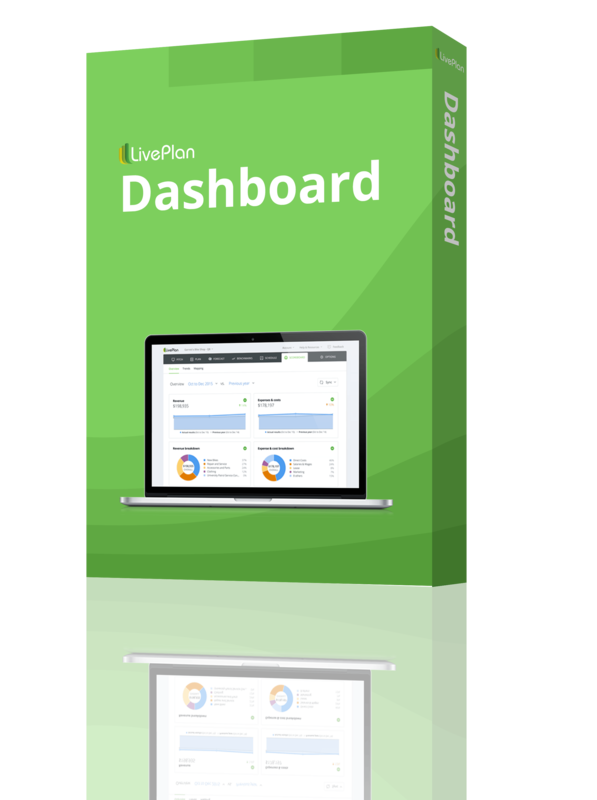 I use LivePlan for this, and it’s easy to sync LivePlan with QuickBooks Online so you don’t have to do double data entry. By the way, you can do all of your financial tracking with Excel spreadsheets, but it’s much more time-consuming. How many do you have? Is all of your revenue coming from a single source? How are you minimizing risk? If you have fewer than three sources of income, what if one of those is outpaced by competitors or phased out by technology? Even if you have one main product or service, the goal is to make sure that even if you have one huge client, your business wouldn’t be sunk if you lost them, because you have other clients or other revenue streams built into your business model. Revenue from these income streams starts from intro offers of $35 and can go up to $15,000. The best part is that most of these can be created to be 80 percent automated, so after you build the framework (create the ebook, design the emails and set them up to go out automatically when someone signs up for a course) you can put minimal effort into executing each time you land a new client. Most people didn’t grow up with entrepreneurs or have experience doing marketing in their prior roles. As a result, many starting off (myself included!) don’t have any idea of the level of exposure and visibility you have to earn to be successful, especially with a lifestyle brand. Use your own blog on your website to share your knowledge. Write how-to articles and offer “gated” downloadable freebies that ask for people’s email address (but no payment). It’s a good way to build trust and visibility your target market audience. Learn some SEO (search engine optimization) basics so that you make it easy for people to find you when they do Google searches for terms that pertain to your business. Create a regular posting schedule. Writing valuable content takes time and energy, so don’t overextend, but don’t neglect your blog for months at a time. Blogging is only a useful strategy if you do it regularly. Approach complementary tools, and brands you interact with regularly! 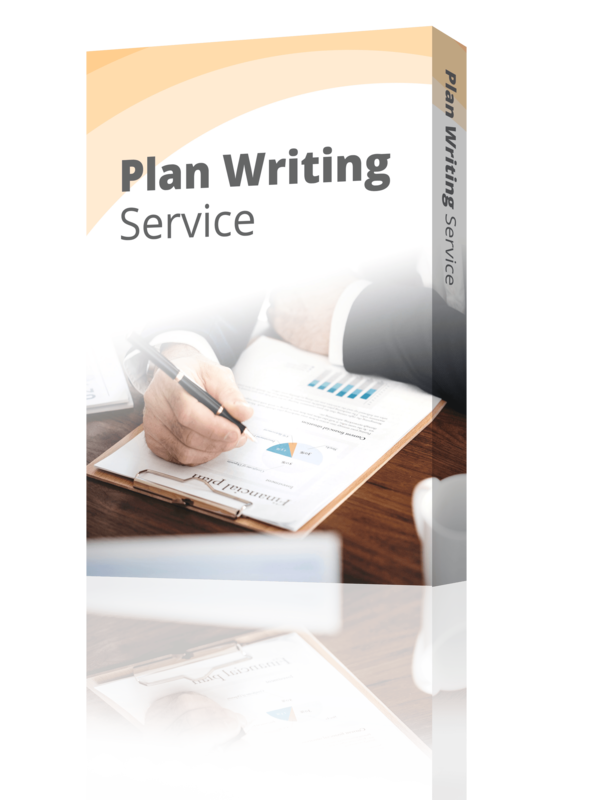 This post is an example of my reaching out to Bplans and LivePlan with a few ideas—and voila, here we are! Before you reach out, figure out who to send your email to, or where to find their guest author guidelines. Simply say hi. Follow that with what you love about them, and share some ideas for guest posts, and a link to your bio or website. Keep it simple and brief, and make sure you’re offering ideas that are in line with the types of things that they already publish. Reach out regularly. Finding guest authorship opportunities should be ongoing, whether you do it yourself or have a Virtual Assistant do it—think Fiverr, Brickworks, and countless other ways! In the past several weeks, I’ve reached out to more than 10 podcasts, five speaking gigs, five guest posting possibilities, and more! Am amazing tool to do this is Ninja Outreach. They are an incredible platform where you can search brands, podcasts, influencers, and run automated campaigns. It can massively free up your time! Here, let’s talk about complementary press beyond guest posts and features. This means using free platforms to talk about or list your products, services, or courses. Theses platforms illustrated will not only get you exposure but will help you scale your reach. Some examples include Kajabi (that is what we use), Teachable, and Udemy, to name a few! Many startups and brands (unless they found funding or they are already profitable) are strapped for cash. So, I recommend first build up your social media. It is free—hello?! Are you posting stories on Instagram? Are you going live to share your wisdom? All the platforms offer this now. People love connecting and relating. Make it a goal to go live at least once a week! Use those free and public opportunities to point to a strategy session, freebie, guide, or course so that you can start communicating with your audience outside of social media. Easy peasy—but it might require you to move out of your comfort zone. Another avenue you may want to test is course platforms, or complementary platforms. You may want to start with something like offering a course that is comprised of slides only for free, and mentioning that you offer the full price version on your site. For putting together basic courses, I love Quicktime—it is free! Screencast is another one that works great. Then, revise and repurpose the content and list it on complementary sites like Udemy; platforms like this may help you get into the swing of things to start. They provide a free listing, and marketing options. We are in the process of testing a course there now. The main point here is to understand there are countless platforms that you may want to align with. Another example for fitness entrepreneurs is Classpass, where you can list your fitness classes free and earn revenue per student! Keep in mind, the app is saturated with fitness entrepreneurs and it is geared as a startup app. We were listed there in 2005 and had great results! There are ways to structure experiences in exchange for content (you provide an experience like a retreat, and an influencer provides press—it’s priceless!). As an example, take a look at the page on our site for and about influencers here. The problem we had (like many of you do) is limited capital. I looked at many influencer platforms like Tap Influence, Hype Markets, and Tribe, to name a few. I found most either provided product or cash for posts—they were basically paid advertising. We use Rep8, Ninja Outreach, and Collabor8 on a regular basis, and I am constantly exploring more. From a business standpoint, many platforms required minimum campaign budgets of 10K plus, and zero insight into how they were curating influencers. So I thought, we would expand a mutually beneficial relationship and collaboration. This leads to long-term growth on both ends. The focus was to provide an experience (examples: 14-day challenge, event, retreat, academy, guide) and they provide the press. Typically, you see people pay for transformation, personal development, masterminds, and retreats (unless they are travel influencers). I thought, why not target our higher profile clients, e.g. the ones that want all-in-one transformation, provide an experience they want, and leverage their press platforms. In January alone, we had over 300 influencers reach out to explore collaborations! We are focused on leveraging from the digital collaborations to testing and expanding the creator and content to live events, press trips, and speaking to further develop the content creator as an affiliate and ambassador. We’ve done straight digital online collaborations for online courses with influencers with more than 150,000 followers and growing, and approaching those with over a million (with no cash outlay other than bonuses and incentives for actual conversions and results). We’ve also run retreats with influencers and generated invaluable input from our target market. 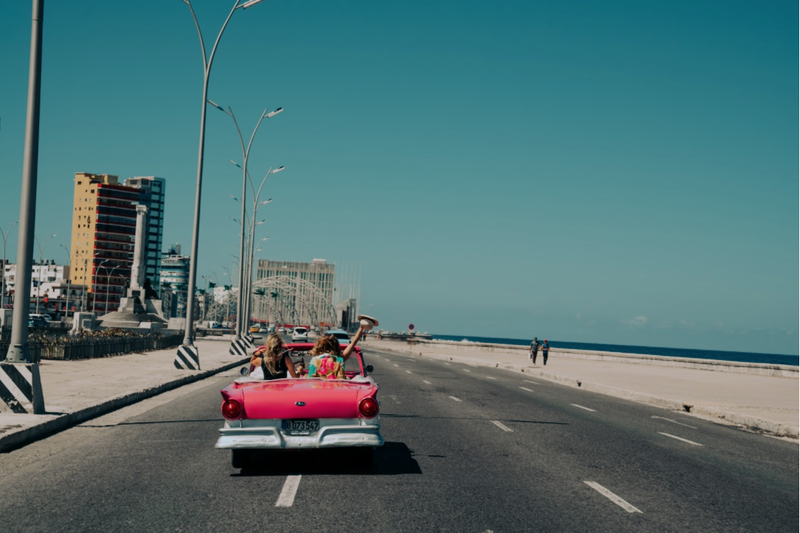 Pictured: Katrina Julia, Jen Morilla with @thesocialgirltraveler, and Carly with @light.travels @weekendvoyagers at a retreat in Cuba. I’ve also found apps like Rep and Collabor8 that are awesome for finding influencers, and we list our collabs on there—you may look me up as Katrina Julia! Keep in mind, these bloggers and influencers have built an authentic voice and following, and their readers know, like, and trust them. It is a game changer and vastly different from paid advertisement. It is relational, influential, and experiential marketing. It works. The key point I want you to get out of this is thinking outside the box, in any avenue of your business. What is the problem? Work the problem. Get help. There are ways to get radio and TV spots for free. I recently found ProBusiness Channel. It has a top five percent rating with Alexa, which rates internet channels for content, visibility, reach, and other factors in Atlanta. I approached them with a simple statement on value, what I can offer, and my bio. Next thing I knew, I was being featured with Lee Haney, eight-time Olympian in BodyBuilding—such a fun experience! Look at local and national radio shows, approach your network, ask people. You never know what may result! If you are thinking about doing paid advertising in this arena, ask the network or station for their results. Ask for reach, viewers, Alexa ratings, and conversions. Then, decide if you believe it is worth the investment. I recommend only doing press that has trackable results—sorry, print advertising. This means Google Ads, Facebook, Instagram, and so on. I list this last because often when we throw money at something, we stifle our creativity. That is why I suggest upfront heart and hustle. I see many entrepreneurs and business owners throwing money at press or various other things without any regard for tracking results to see what works. I believe in taking leaps of faith and trying. However, I don’t believe in simply throwing money at something. If you choose to do paid advertising, understand that in the beginning there is ramp up time. You are learning. You are tweaking. You are partnering. So, if and when you start running ads—I suggest research platforms for the best place for you to start. Our Smart Social Guide has some insight, or do some Google or Pinterest searches. I recommend start smart and small; do what makes sense for your budget (e.g., less than $100 a week is fine to get started). Once you start getting traction and results increase, then increase the budget. I see many entrepreneurs and brands get stuck in complexity and bureaucracy. Guard against this! One example is marketing. I see many people piecemeal multiple parts and systems that constantly break down, don’t function, or cost entrepreneurs an arm and a leg. Don’t spread yourself so thin that you don’t have a handle on results. Automation: I constantly ask myself, “Can I automate this?” We have done this for social media through Hootsuite, IFTTT, and Crowdfire. We’ve also automated video transcription for blog posts and email blasts. A great tool to do this is Rev. A big game changer (over 80 percent of our income creation) that has been an absolute breath of fresh air has been Kajabi. 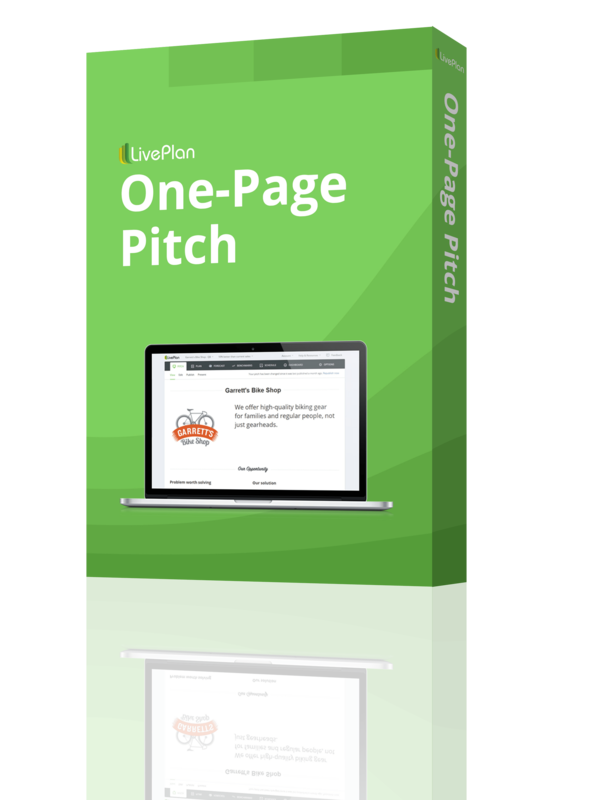 They are an all in one platform with website, blog building, email automation, course building, and more! They run both a 14 and 28-day challenge where they give you step-by-step guidance for free. I did this back in May, and it was an absolute game changer! It saves me easily over 30 hours of work a week. For an inside look, peek at our freebies—14-day challenge and guides we built on their platform. Use tools that help prioritize relationships: The key is to realize first and always you are creating and building relationships with people. You are providing value, and helping solve problems, and automating some of those processes has allowed us to scale our challenges, guides, courses, academies, and influencer platform. This is to simply give you an illustration of automation and delegation of every single task I’ve mentioned. The key is to set up the team for success via how to’s with recording tools like QuickTime or Screencast, so you can easily and effortlessly record your screen and voice. I’ve been blessed to set up numerous training departments and approaches across multiple industries, so don’t think this is something I learned overnight. If you do this, think about what you would need to know as a first timer, and outline that before you record. Get feedback, especially from people who are unfamiliar with what you do, and tweak consistently. In creating income streams, it’s also super important to think about automation and delegation upfront. You didn’t become an entrepreneur to work every hour of the day. Yet, often because we don’t know any better that is what we initially create by creating complexity. I’ll be the first to tell you: I am and always will be a student. Keep learning. Before working in corporate, I did the traditional go to college, get an MBA, and became a Certified Public Accountant and earned other certificates. With time, effort, and energy, I made my way to a Corporate Executive. However, none of this prepared me to be an entrepreneur. Yes, I had side hustles until 2011—but having a side hustle is very different than running and operating your own business. It exposes tons of blind spots. I am also a firm believer in the idea that we either win or we learn. It’s all perspective and mindset. After becoming a full-time entrepreneur, I immersed myself in my own curriculum (which I then always share with our tribe)—this has included Dani Johnson, Dave Ramsey, Brendon Burchard, Chalene Johnson, tons of books from Og Mandino, Grant Cardone, Phil Knight, and countless others. How are you creating your life curriculum, elevating yourself, or exposing your own blind spots as a person, leader, or business owner? We are all human—perfectly imperfect. New levels require new learning and new growth. Freedom: The goal as entrepreneur is to pursue passion and purpose and serve people on a journey toward profits. It is, and always will be, a journey. It is winning and learning. It is remembering your ultimate goal is freedom. I revisit this and urge people to do this consistently. This is at the forefront of my joy and happiness. On your journey to build your own boss brand, remember: what do you love, what have you overcome, what are your gifts, talents, and abilities, and how do you want to impact? What legacy do you want your life to have? What purpose do you want your business to serve? Make it about much more than profits, and trust that it will come easier than you ever thought. Katrina thrives on creating a life she loves and helping others. She blends health, wealth and business coaching to propel people to prosperity. Katrina triumphed over 1.2 million to win a spot on The Apprentice 2004 pre-production. She has been a keynote speaker with Fitness MBA and American Institute of CPAs, among others, and has spoken on issues ranging from finance to fitness and beyond. She also created FIT Life Creation, a one-stop lifestyle brand, and partners with global and national brands.